Android Oreo is running on just over 1% of all Android devices right now, but that hasn’t stopped Google from announcing the developer preview for Android P.
The latest version of Android is available now for developers to try out. And if MWC wasn’t a hint, then Google is also telling us that notches are an accepted thing on Android now. Yep, notch support is built into Android P.
“Cutout support works seamlessly for apps, with the system managing status bar height to separate your content from the cutout. 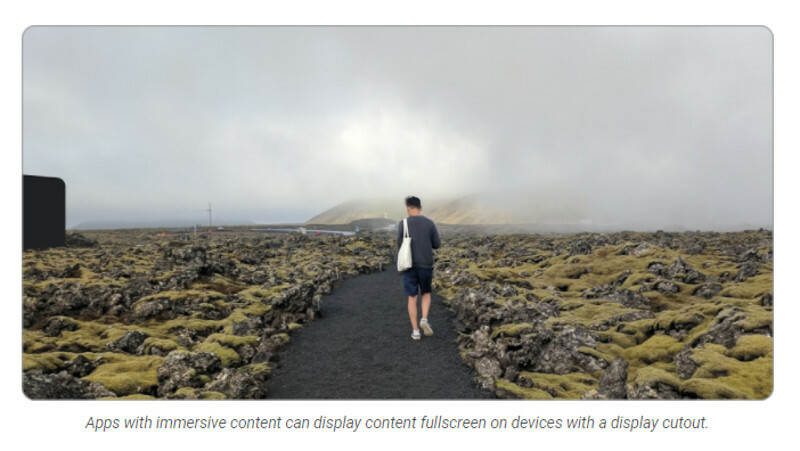 If you have critical, immersive content, you can also use new APIs to check the cutout shape and request full-screen layout around it,” Google explained on its website. The feature also lets developers play with “narrow”, “wide” and “tall” notches. There’s also support for WiFi Round-Trip-Time (RTT), which enables more accurate indoor positioning. And it makes for a technical, albeit interesting, read. “On Android P devices with hardware support, location permission, and location enabled, your apps can use RTT APIs to measure the distance to nearby WiFi Access Points (APs). 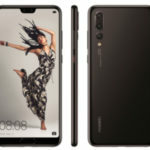 The device doesn’t need to connect to the APs to use RTT, and to maintain privacy, only the phone is able to determine the distance, not the APs,” the company says of the new feature. 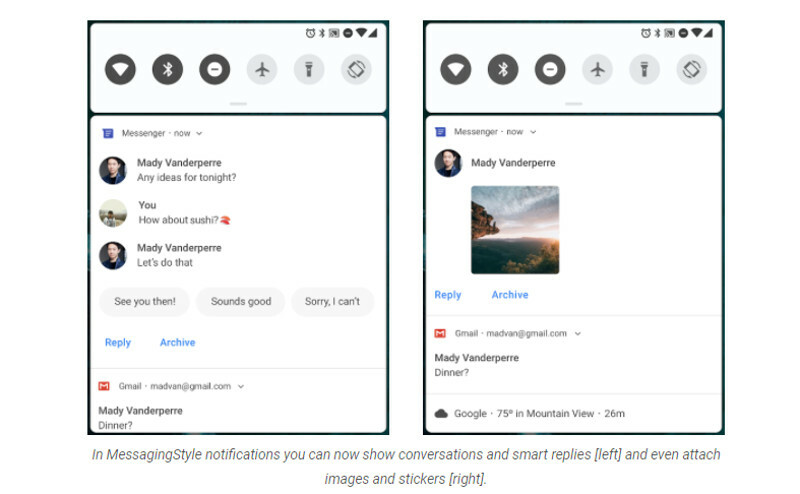 Google has also sought to improve notifications for messages, such as the ability to see a conversation in the dropdown menu (instead of one message) and the ability to attach images from said dropdown menu. In a rather interesting move, Google is finally embracing dual cameras in a bigger way, announcing support for simultaneous streams from “two or more” cameras. So either two on the back or two on the front. Additionally, the platform-holder is coughing up support for a “logical or fused camera stream that automatically switches between two or more cameras” as well as display-based camera flashes (finally). Other noteworthy additions include: HDR VP9 video, HEIF image support for high quality images at reduced file sizes, an update to the Neural Networks API, a standard system dialogue/UI for fingerprint authentication, restricted access to microphones/cameras when an app is idle, a faster ART runtime, refined Doze mode and general power efficiency.